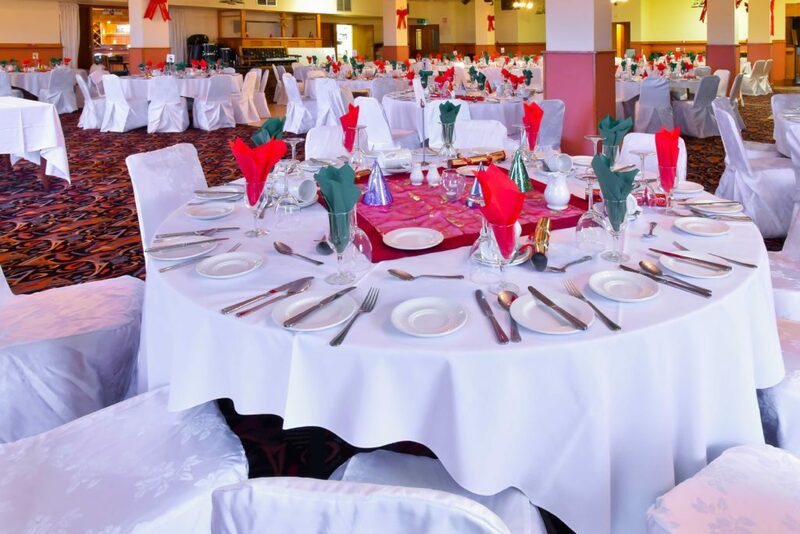 Óstán Oileán Acla (Achill Island Hotel) has quickly established a reputation as a premier choice venue for wedding receptions and banquets. Not only do we offer a stunning Atlantic backdrop for your reception and first class function facilities, our experience and attention to detail ensures that your Big Day runs as smoothly as possible, leaving you and your guests with memories to last a lifetime. 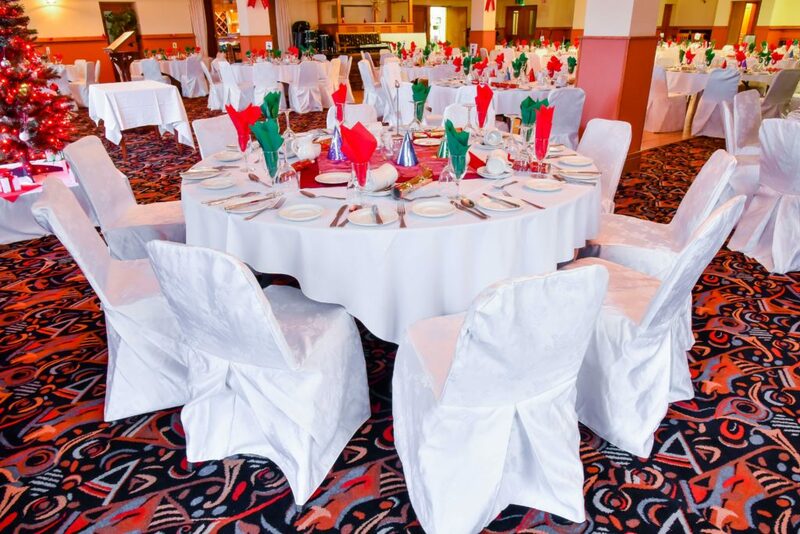 Let us roll out the red carpet and make Óstán Oileán Acla (Achill Island Hotel) an unforgettable location for your special day. We are registered for Civil Ceremonys. Everyone is welcome to enjoy the beauty and peace of Achill as a wedding venue. We will be happy to assist you. We can help you with flowers, wedding cars, music, wedding cakes, designing a menu, venue for the wedding. Our Honeymoon Suite that overlooks Clew Bay is available to you on night of your wedding.